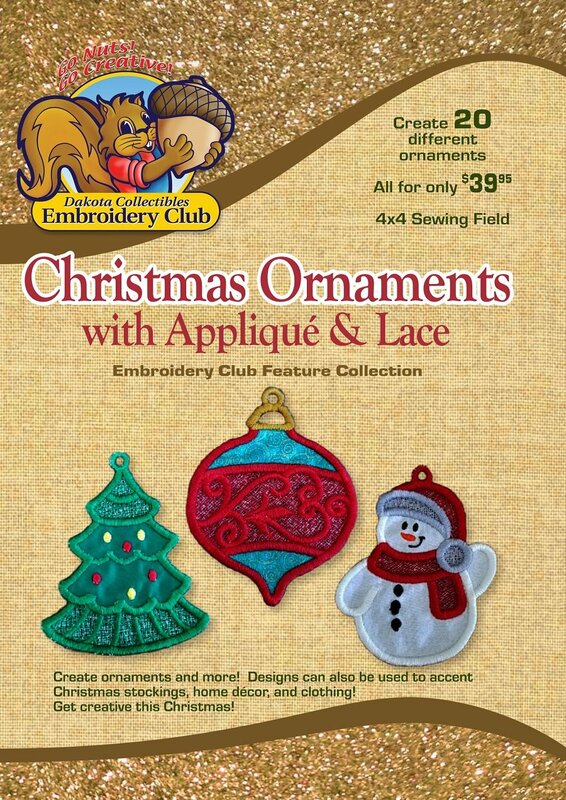 Create 20 different ornaments each part applique and part free standing lace. 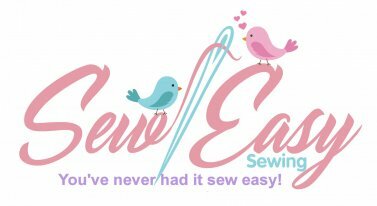 Designs can be also be used to accent Christmas stockings, home decor, and clothing! Get creative this Christmas! CD includes designs with AND without the ornament hooks. CD case also includes a coupon for a Buy 1 Get 1 Free, details inside the box.